DRAFT is a daily fantasy sports company (DFS). On DRAFT, players do simple drafts (unlike the salary cap format) just like the ones they do at the beginning of their season long leagues, but lasting one day or week, and taking only minutes to complete. 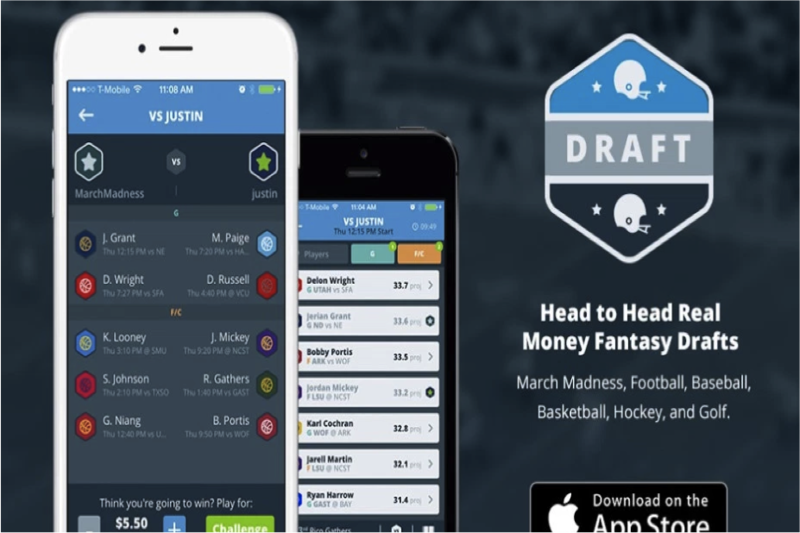 DRAFT brings DFS back to what it should have been, a simple, fair and fun game.